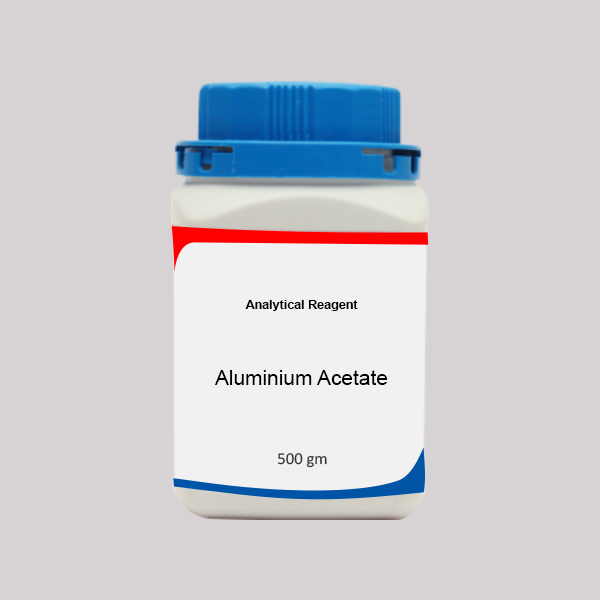 Placing an order for aluminium acetate to buy online is very simple. 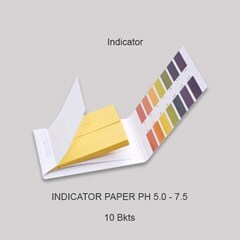 All you have to do is fill in the mandatory details and proceed placing the order. 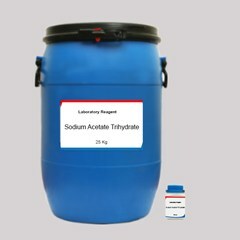 For all those based in Chennai who are wondering “where to buy aluminium acetate in Chennai” you can opt for self pick up and save on delivery charges. 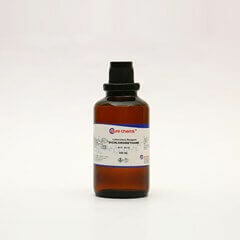 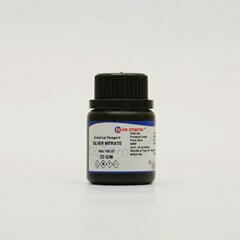 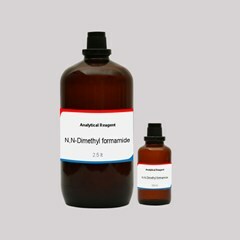 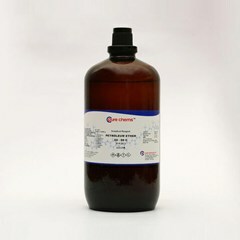 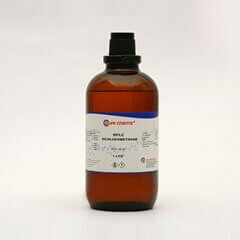 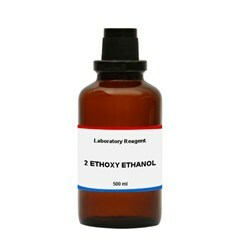 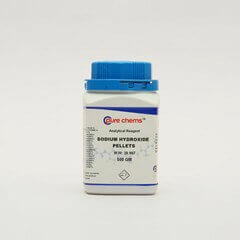 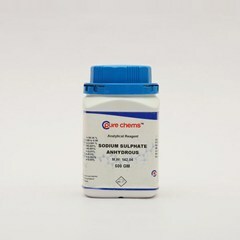 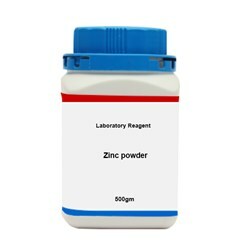 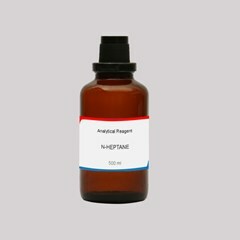 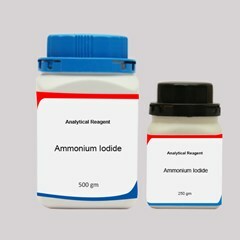 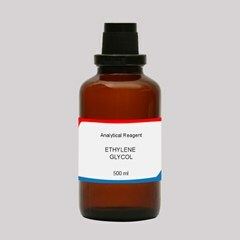 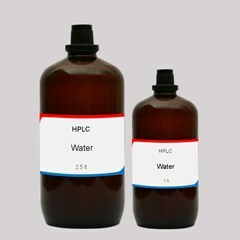 Packages in quantities as small as 500 gram are available to suite requirements of researchers and for testing purpose.